To report provider directory inaccuracies; for Members, contact our IRU Department at (800) 992-3366; for Non-Members/Public, contact Provider Relations at (800) 811-5111; via email at providerdirectoryupdate@westerndental.com ; or using the online notification link on this website. 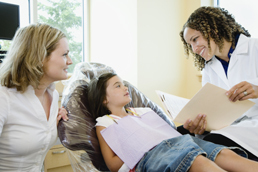 Copyright © 2010 Western Dental Services, Inc. Version 1.0.70.